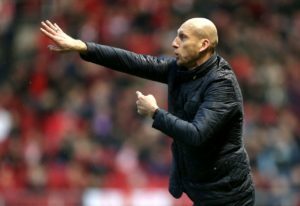 Jaap Stam is reportedly the man Feyenoord officials would like to replace outgoing head coach Giovanni van Bronckhorst. Feyenoord youth coach Dirk Kuyt has revealed he has taken managerial inspiration from his former Liverpool team-mate Steven Gerrard. Feyenoord boss Giovanni van Bronckhorst says Eric Botteghin's knee injury has come as a big blow to his side. 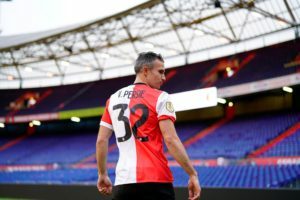 Robin van Persie praised the 'spirit' of the Feyenoord team after they thrashed De Klassieker rivals Ajax 6-2 at De Kuip on Sunday. Nicolai Jorgensen insists he is happy at Feyenoord after failing to secure a switch to Newcastle last season. 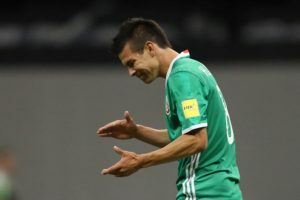 PSV are bracing themselves for the departure of Hirving Lozano and Steven Bergwijn in the summer but they won't be sold this month. 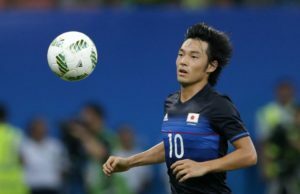 Feyenoord are the latest club to take an interest in Portimonense's Shoya Nakajima but face plenty of competition for the winger. The agent of Feyenoord starlet Orkun Kokcu says the midfielder will not be joining Besiktas in January. 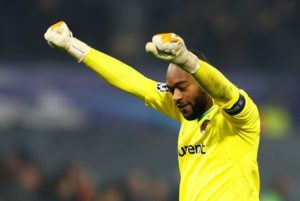 Kenneth Vermeer says leaving Feyenoord in January is an option he will consider due to his lack of playing time. 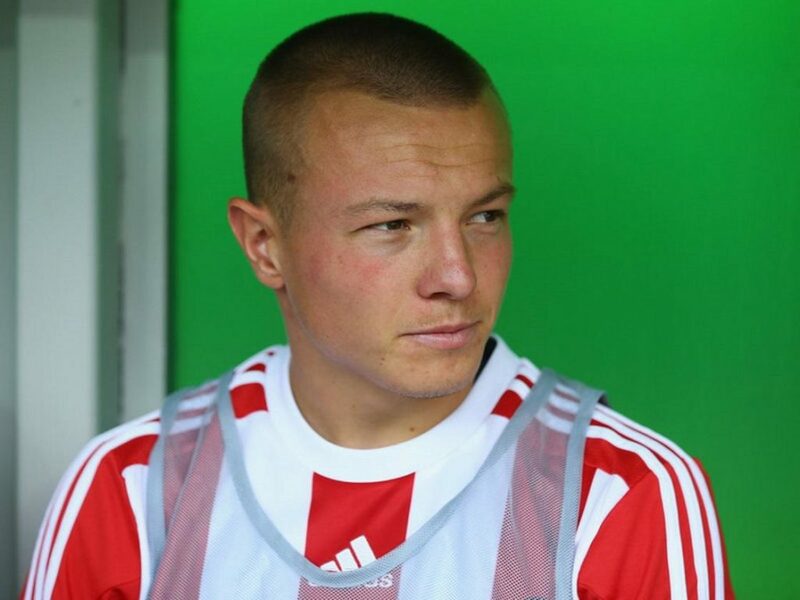 Feyenoord loan star Jordy Clasie has lifted the lid on his time under Claude Puel at Southampton and why he had to leave. 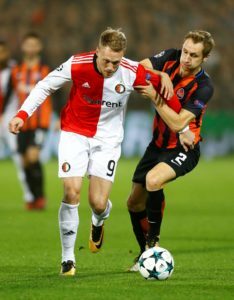 Feyenoord teenager Orkun Kokcu is being watched by Paris Saint-Germain, who could rival Arsenal in the race to sign the midfielder. 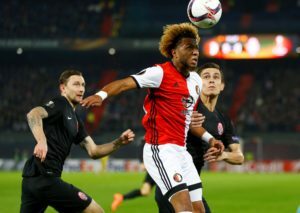 Feyenoord midfielder Tonny Vilhena is believed to be attracting plenty of interest with Roma leading the chase for his signature. Giovanni van Bronckhorst praised his team's dominant display as they chalked up another win, seeing off VVV-Venlo 4-1 on Thursday. Giovanni van Bronckhorst praised how his Feyenoord players stifled PSV Eindhoven after inflicting a first defeat of the season on them. 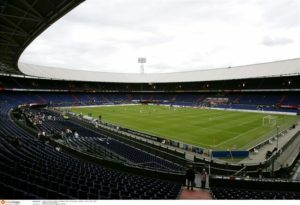 Feyenoord could be without captain Robin van Persie for the visit of FC Groningen on Sunday. Calvin Verdonk says he's living the dream being a first-team regular for Feyenoord this season. 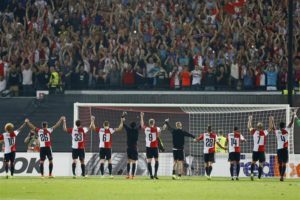 Feyenoord's Eredivisie clash with VVV-Venlo, which was abandoned due to floodlight failure on Sunday, is to be restaged on Thursday December 6. 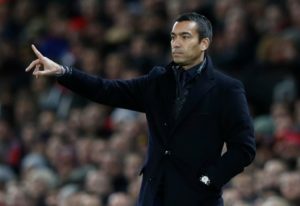 Feyenoord are reportedly bracing themselves for an approach from Fenerbahce for coach Giovanni van Bronckhorst. Feyenoord's Eric Botteghin says his side are still in the battle for the Eredivisie title despite being 10 points behind leaders PSV. Jordy Clasie has urged Feyenoord to play with confidence in Sunday's De Klassieker against Ajax at the Johan Cruijff Arena. Steven Berghuis has recovered from injury and is available for Feyenoord's big clash with Ajax on Sunday.